The Ultimate Estate Planner, Inc. understands the importance of on-going education and training of estate planning professionals of all designations. Everyone learns differently, which is why we are pleased to offer education through a number of mediums - - including live teleconferences, on-demand programs, live training events, and we have even taken the time to identify a variety of other educational events going on throughout the estate planning community that you may be interested in. 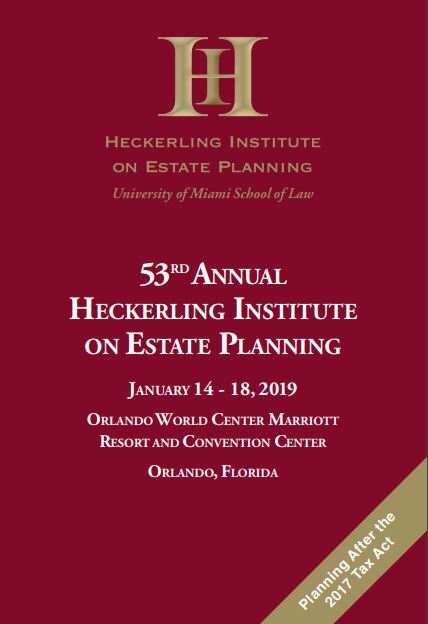 As the preeminent resource for everything estate planning, we hope that we are able to provide you access to the education that you need and desire, either directly through us or to other providers. 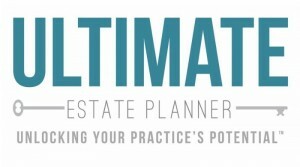 The Ultimate Estate Planner, Inc. and its presenters are NOT registered Continuing Education Sponsors. Fortunately or unfortunately, we are still a very small company in development and taking on the continuing education needs of thousands of estate planners (attorneys, legal specialization, CPAs, CFP®’s and life insurance agents) in all fifty states, with all of the various requirements needed to qualify for continuing education approval, is a very impractical and unwieldy task. However, it does have its benefits. We are typically able to roll out educational programs much quicker and sooner than other certified continuing education sponsors and we do our best to keep our our prices reasonable and applicable for multiple attendees to participate. NOTE: Each program includes a Certificate of Completion and, depending on the license and the regulatory agency for which governs a participant’s CE credit, some professionals may be able to self-report his or her participation and receive credit. It is the responsibility of the participant to complete any process necessary to seek self-reported CE credit for his or her participation. By registering for a teleconference or purchasing an On-Demand program, you understand that CE credit is not guaranteed or warranted by the presenter or The Ultimate Estate Planner, Inc. If a client insists on naming an adult child as a Successor Trustee, this Successor Trustee Manual is a goldmine! I find the Trustee Manual to be very complete. I have been saving articles relating to how to proceed as a trustee for our daughter’s guidance, but it has grown to quite an intimidating, unorganized mess! This Trustee Manual is the perfect replacement! Thank you very much.